Did you ever wanted to know what all travel pro´s do and why they keep coming during the ‘wet season’ to the Island of the Gods? Here is an inspirational guide of unforgettable memories when the sound of raindrops kiss you awake. Rainy season is not really what it sounds like. Though there can be a lot of rain from time to time, it hardly ever rains several weeks in a row. Rather, you get a wet shower every once in a while and humidity is higher than during dry season. 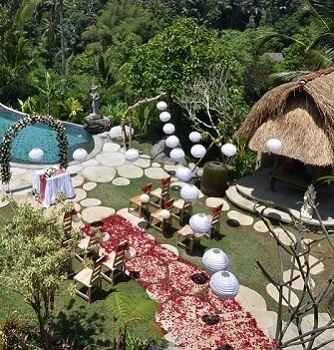 When in Bali, you might as well become happy and healthy. 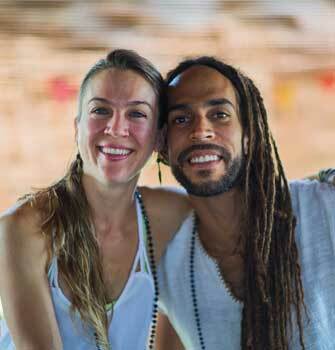 Over time, the tropical island has grown into a destination for natural health and wellbeing, with yoga centers providing classes, and schedules featuring invited instructors from all over the world providing different branches and forms of yoga. Pair the choices of exercise with healthy organic meals, and you’ll grant yourself the healthiest holiday ever! Embrace the moody, cold weather with your hottest pose on the yoga mat. There are excellent yoga studios in every neighborhood, many of them indoors or semi-open. 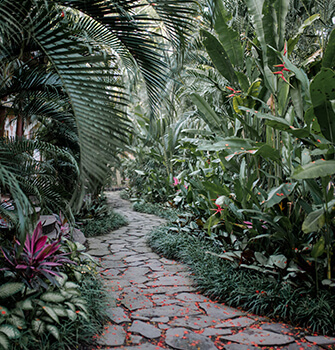 Who doesn’t like to drift away in meditation listening to the sound of tropical rain? One of the many amazing things about Bali life is that massages and spa treatments are super affordable. 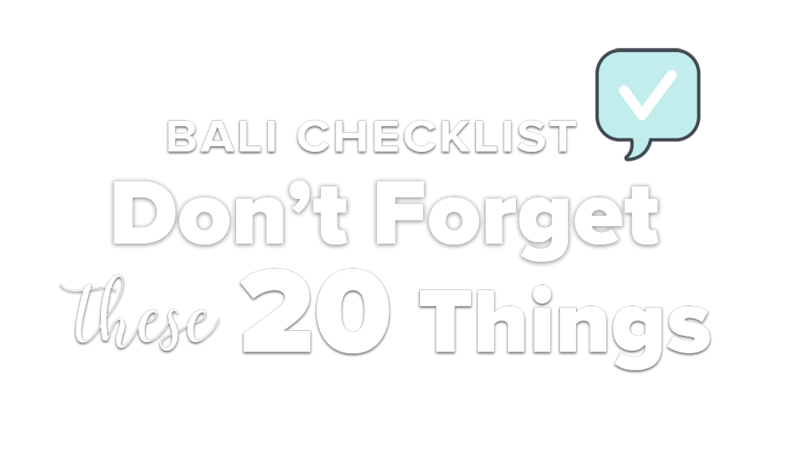 You can’t leave Bali without at least 2 or 3 massages (per week actually). 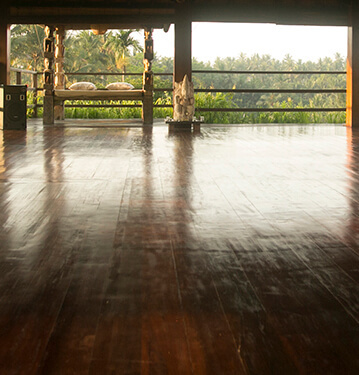 You’ll feel reborn and it can sooth your body & muscles especially after a heavy yoga/workout/surf. 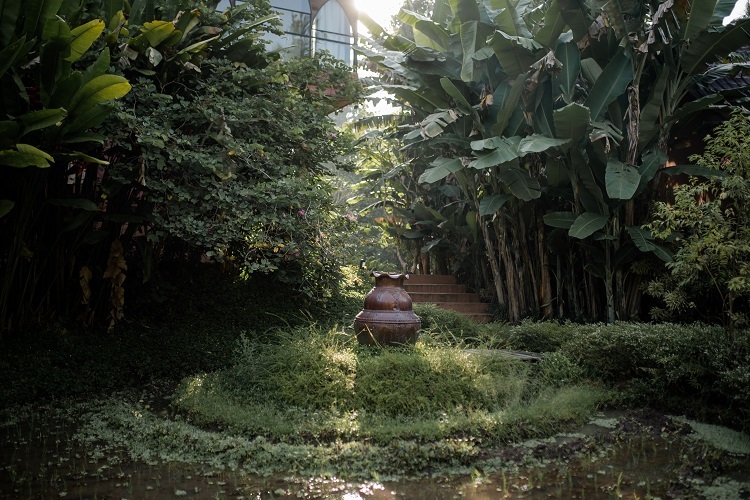 There are countless spa escapes; most of them offer exotic treatments incorporating aromatic tropical ingredients, and most of all – the skilled hands of the Balinese therapists who deliver the range of massages, scrubs, facials, and traditional techniques. Too rainy to leave the house? Turn your tropical Bali bathroom into your home spa. Most villas and hotels offer in-room massages. Enough said. Whether you have kids or are a big kid at heart; when the drizzles come, you might as well splash to your heart's content! There are three main waterparks on the island, featuring various water slides and 'rides' as well as lazy pools and swimming pools that offer different levels of thrills and leisure. Another option: dive deep down in the sea to enjoy scuba diving or walking on the sea bed and be rewarded with the magnificent view of Bali’s rich underwater wildlife. White-water rafting is at its best during the rainy season. The water level in the rivers gets higher, which means faster sliding with less bumping into the rocks. As you’ll get wet anyway when rafting, a little rain on the side won’t hurt. One thing might not come to your mind: working out. 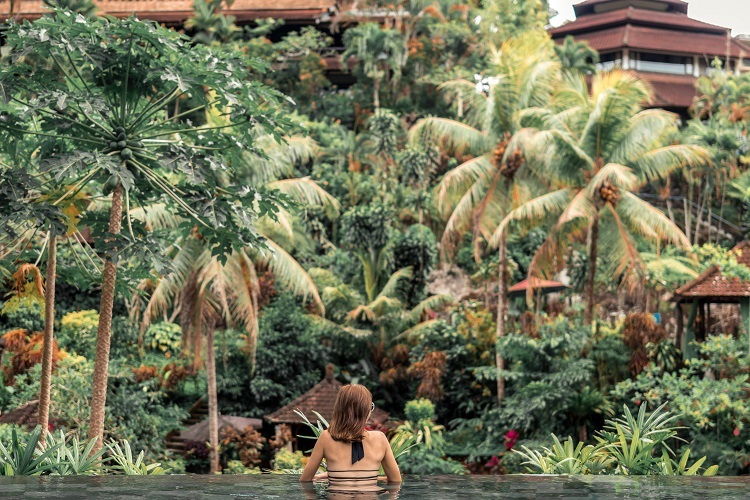 However, lying by your private villa pool is only fun for so long and you sadly cannot eat 24/7, so why not treat your body and mind and go for a workout in Bali? Whatever you are looking for: Pilates, classic gym, beach boot camp, MMA, CrossFit, dance classes,…. you name it you get it. Skip the holiday laziness and choose your favorite from the vast array of options Bali has to offer to get your sweat on. We promise, your favorite smoothie bowl is going to taste even better after kicking goals in one of the best gyms in Bali. All levels welcome….no more excuses! 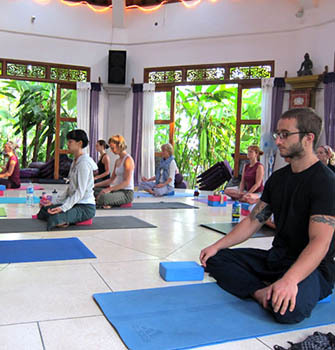 Enjoy some great indoor fun and games at these relatively new activities in Bali. You and your friends can strike some really whacky poses at the Dream Museum Zone, all against specially created three-dimensional paintings that will turn out super cool in photos. 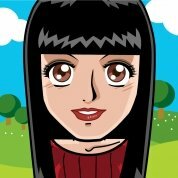 There's also an Upside Down World where everything's inverted to give out that gravity-defying effect. Bali has a few very nice movie theatres showing latest international releases. What’s best, most of them are located inside the shopping malls (Kuta, Tuban, Denpasar), so you could actually combine a day of shopping with a night at the movies. 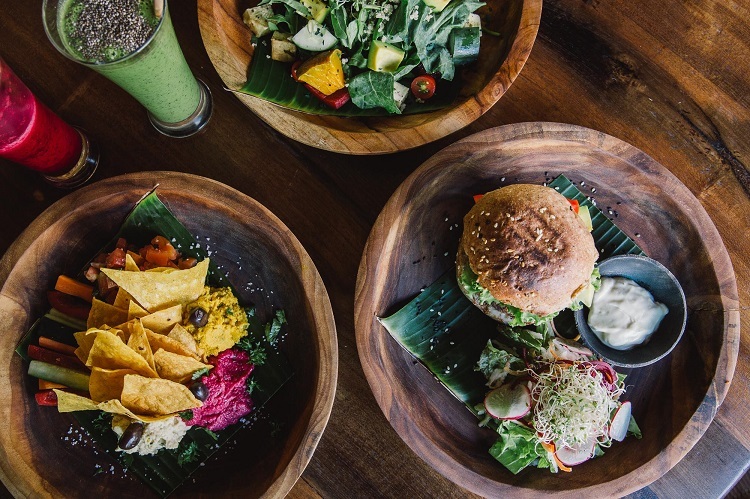 Claiming itself as the world’s first organic vegan cinema, Paradiso Ubud is open for daily movie screenings while feasting on healthy treats. They also have interesting cultural events, exhibitions, and discussions any time of the day. Tattoo studios in Bali aren’t hard to find, especially throughout the island’s main southern beach resort areas. Most tattoo studios in Bali are manned by local artists who are as amazing with their pens and sketches as they are with their tattoo guns. Each studio boasts original portfolios, and you can choose from a cool array of artwork, from tribal motifs and ethnic styles, to calligraphy and portraits, besides consulting them with your own ideas and concepts before getting prepped. 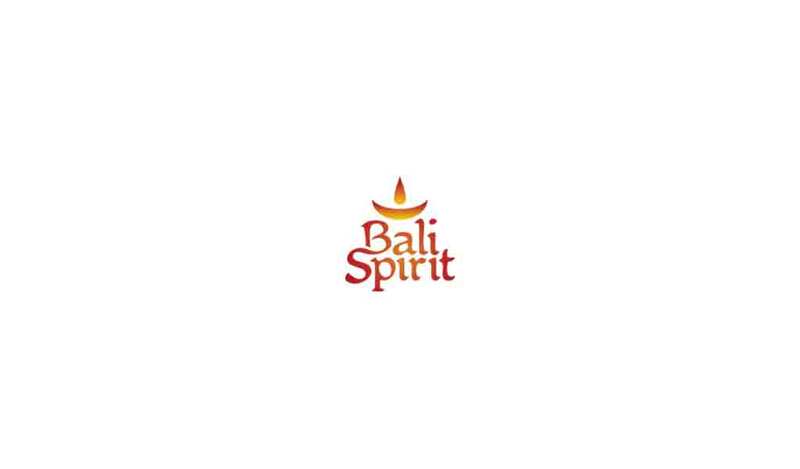 Leading Bali tattoo artists have also banded together to reclaim the good name of this age-old tradition and are opening award winning shops, starting collaborations all around the island. If a more timeless souvenir is on your wishlist, getting a tattoo in Bali is a perfect idea especially on rainy days. 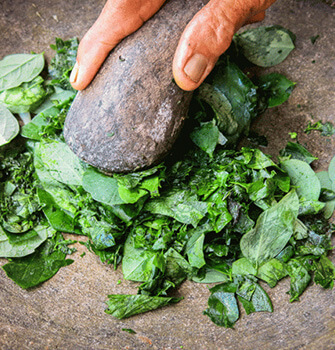 Choosing between Bali’s best Restaurants is hungry work, especially when there are more sensational restaurants popping up across the island than you can wave a fork at. So much food, so little time… use your precious rainy days wise and enter the Balinese food universe. Read a great book and be cosy. 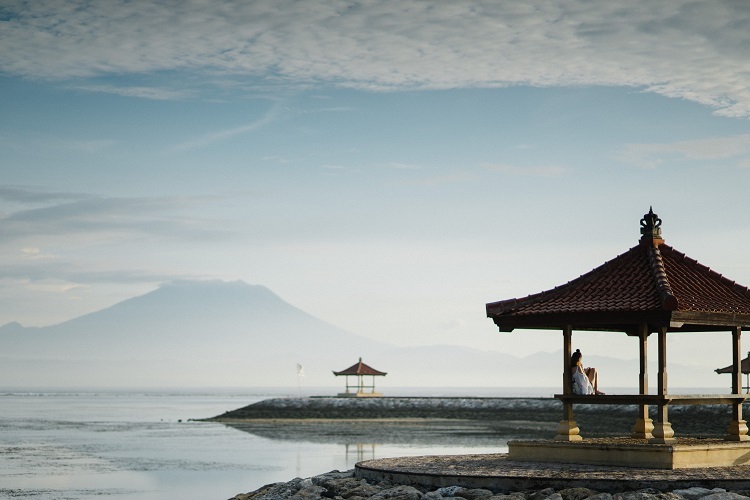 There are countless secluded spots in Bali like some ‘secret’ beaches and less explored rural areas. 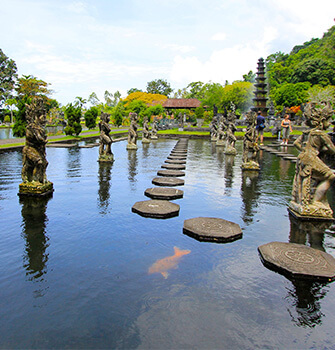 You’ll certainly find your own piece of heaven if you look beyond Bali’s tourist capitals. Take a boat ride and escape the Bali mainland to the islands of Nusa Lembongan, Ceningan or the larger Penida, or venture the island’s central highlands to find scenic treats and be close with nature. Fade out any disturbance and concentrate on yourself: with your favorite read you can enjoy a perfect day on a cozy daybed or in a hammock. Accompanied by healthy treats this is all you will need on a rainy day in paradise. Convinced? Less crowds, promo deals everywhere and rain just from time to time (mostly at night): What are you waiting for? Book a flight and come over here….